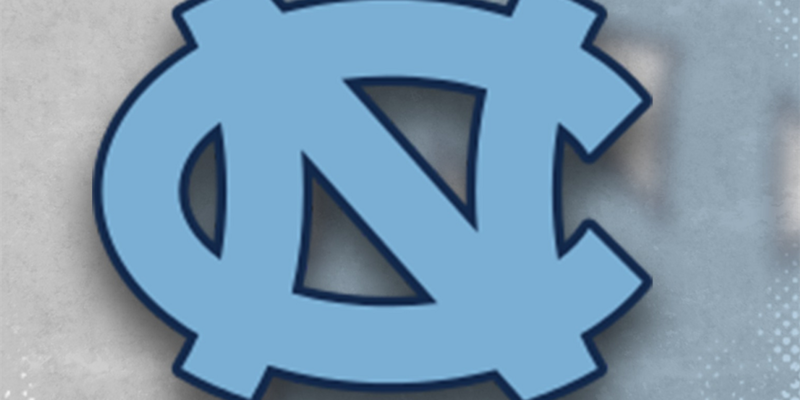 WILMINGTON, NC (WECT) - Former Hoggard wrestling standout Derek Brunson is one of five athletes to be inducted into the UNC Pembroke Athletics Hall of Fame. 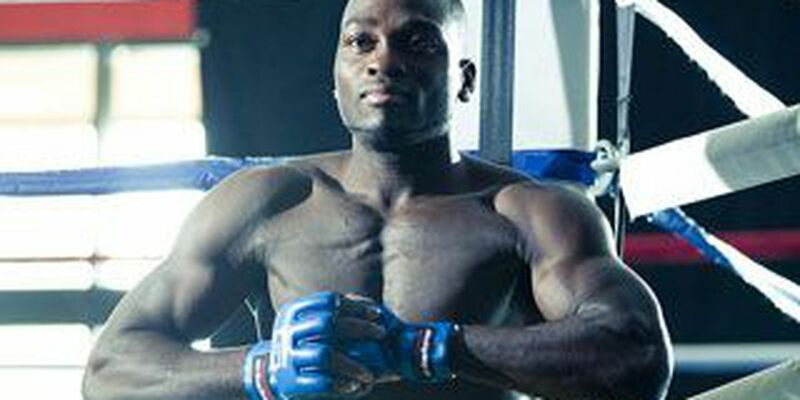 Brunson, who now fights professionally in the UFC, was a three-time All-American at UNC Pembroke from 2002-2007. He racked up 121 career victories, including three NCAA region titles and made four trips to the NCAA Division II National Championship. Joining Brunson in the Hall of Fame are Chuck Jones, Kevin Dietrich, Tony Reid, and Frank Winfree.